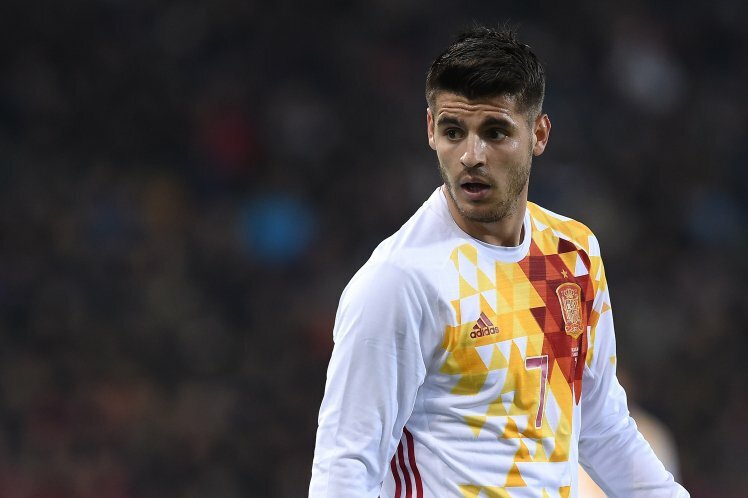 Spanish striker Alvaro Morata has said his final goodbye to Juventus as his return to Real Madrid have been confirmed. Morata left Real Madrid to join Juventus in the summer of 2014 and has since grown into a top striker. Los Blancos will exercise their right to buy him back in the summer and the player has already Mar his thank you remarks to the Turin faithfuls in an open letter. “Thanks to president Andrea Agnelli, Pavel Nedved, John Elkann, Giuseppe Marotta, Matteo Fabris and, above all, Fabio Paratici and Javier Ribalta. “Thanks to everyone working for this great club. Storekeepers, physiotherapists, doctors, the security team, chefs. “Of course, thanks to all the Juventus supporters from all around the world for all the support and the affection they have given me. “Thanks to the coach for his belief in me, and for making me a better player, to the captains for taking care of me, and to all my team mates for all the incredible days I have spent with them, because winning with them was spectacular. “I remain marked by this club, its history and all of you. Wherever I will go I will always be a Juventus supporter, and I’ll be able to say proudly and out loud that I’ve been part of this club and I’ve been a champion with this shirt.